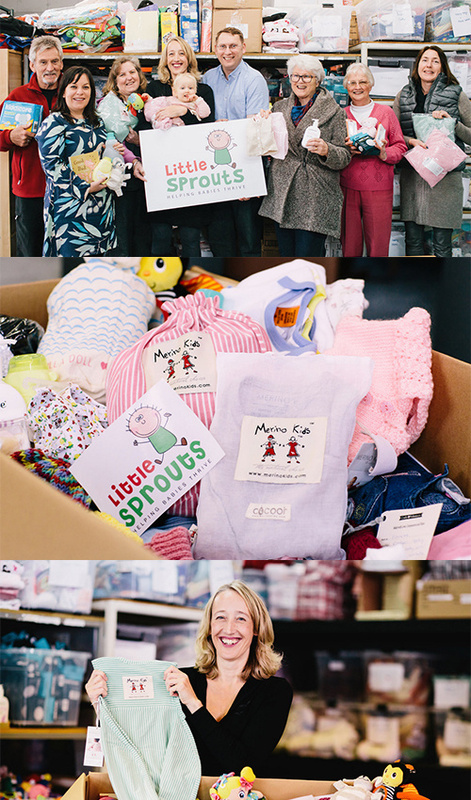 We would like to share a story with you about a young mother who has recently received a life changing baby box from one of Little Sprouts charity partners, Birthwright Wellington. "The mother to be, has been very unwell during her pregnancy and has been advised she will have the baby around 32 weeks. With no family support in the country, struggling to find somewhere to live, and struggling financially so unable to provide essential items for her baby. This mother has had some great news in the last couple of weeks and now has somewhere temporary to live until Housing NZ can provide somewhere. She has also found out that her baby is doing better and she may go closer to full term than initially expected. This mother had only one small drawer with a few baby items in it, and that was all. However, after Baby Box arrived from Little Sprouts, she feels she now has nearly every essential item for her baby. She was so overwhelmed opening the box, and it was a special moment to witness. She is very excited for her baby girl to arrive and she said she has been stressing about getting enough baby clothes and blankets etc. before the baby arrived. Now she can let go of that stress and enjoy this time.